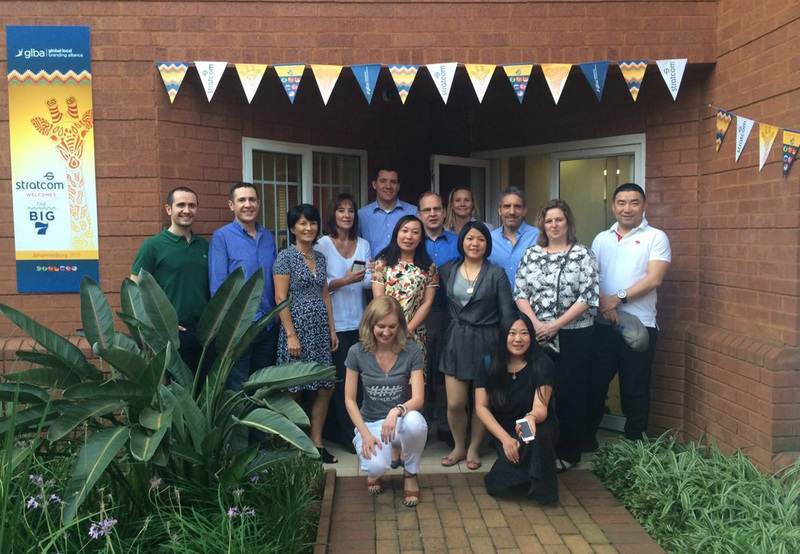 GLBA Branding » GLBA 2015 semi-annual meeting took place in Johannesburg. 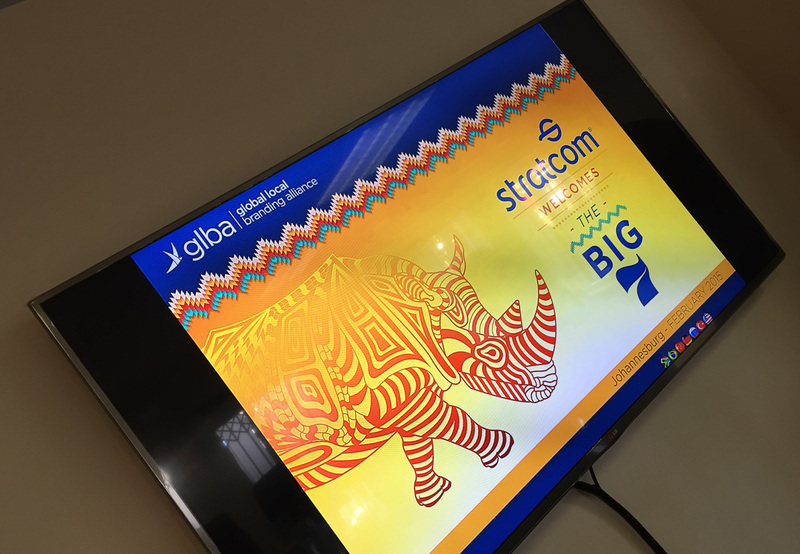 “The Big 7 Meet in Johannesburg” Seven privately owned strategic branding companies from across the globe congregated for the first time to engage with the actual clients in Johannesburg on the 27th February 2015. The event was hosted by GLBA Johannesburg representative Stratcom, the African member of the packaging design network. The leading local and international blue chip clients that the alliance network engaged with during the gathering included; Nampak, Danone, Bayer Healthcare, Distell, Ascendis Health, YUM Restaurants, PPC Cement, Du Pont, Afgri and Tiger Brands. During the session, the experts across all disciplines with individual regional expertise and original perspectives combined imparted to the clients in-depth, authentic and actionable global consumer findings and product trends of local relevance. 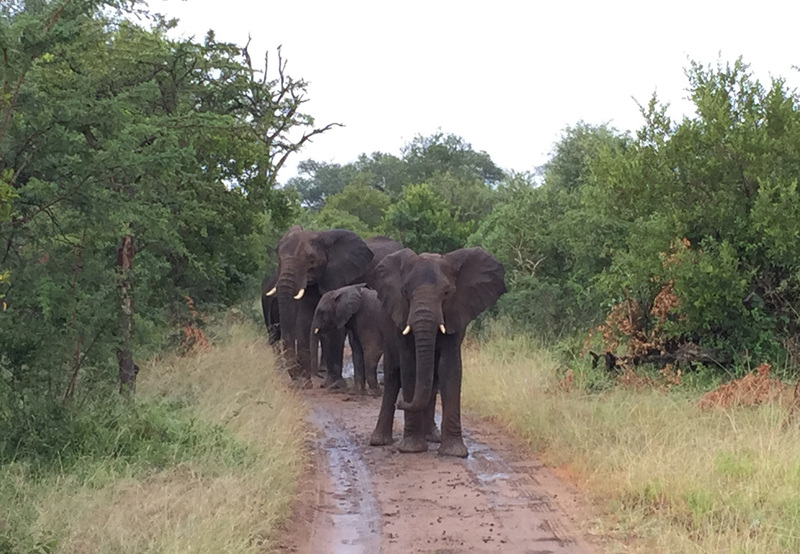 The GLBA team departed in a small aircraft to a beautiful luxury safari lodge, with large decks nestled under towering Jackalberry trees on the riverbank and overlooking a frequently visited water hole. 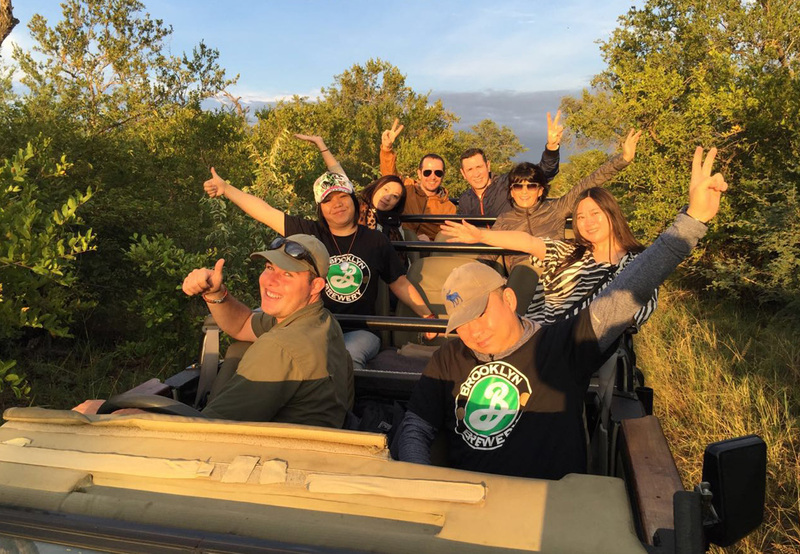 The team went on game drives, giving them the opportunity to enjoy a more intimate experience in the bush and saw lion, leopard, buffalo, elephant and rhino as well as a variety of other animals. 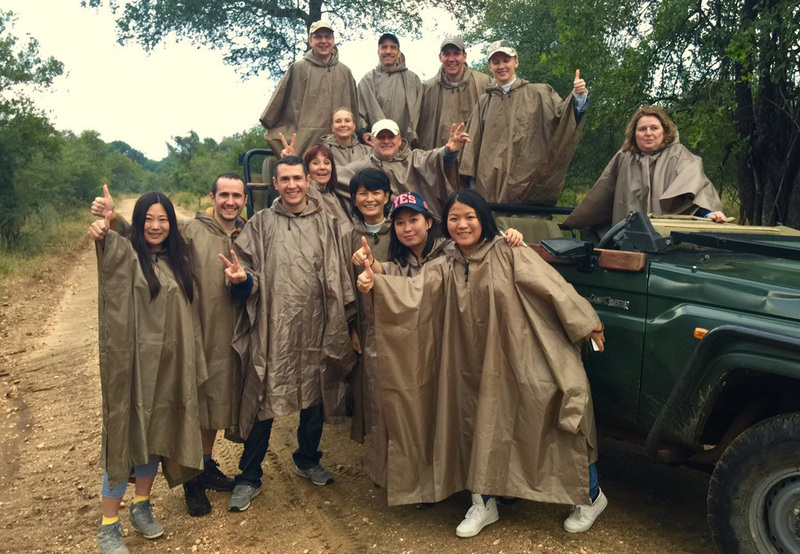 A superb time for the cultural bonding of the GLBA partners.